Up for a laugh? Our experts have traveled far and wide and sat through every comedy show in Florida to bring you this list, so go ahead and check out the Top 5 Funniest Shows in Orlando! Magic, comedy, bottomless drinks and unlimited pizza – that’s the recipe for a perfect night out in Orlando! 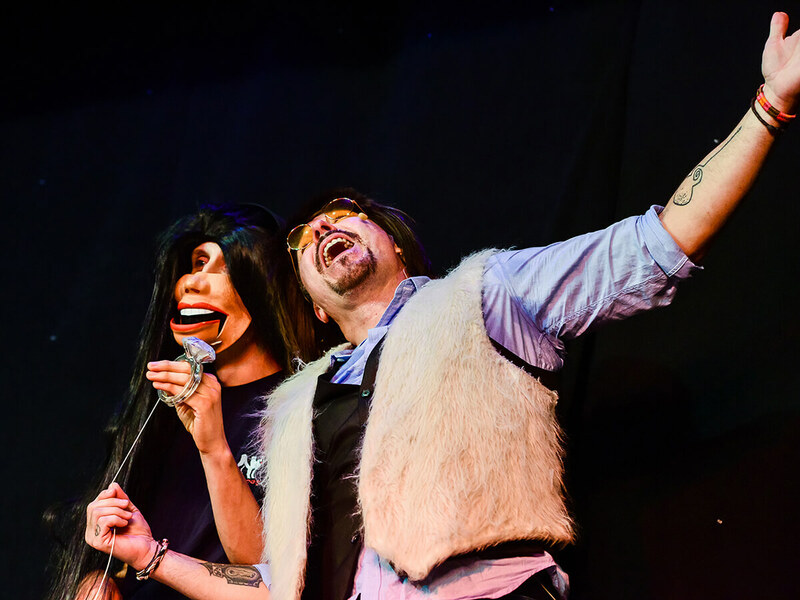 Outta Control Magic Comedy Dinner Show puts you in the capable hands of Tony Brent – the one man cast of dozens. His amazing feats of magic go down a storm with the kids, while his amusing impersonations and outrageous improvisation comedy will have you in stitches all the way through. Top Tip: Check the timetable before you go. The show runs daily at 6pm but on select days, there’s a second show at 8pm too. 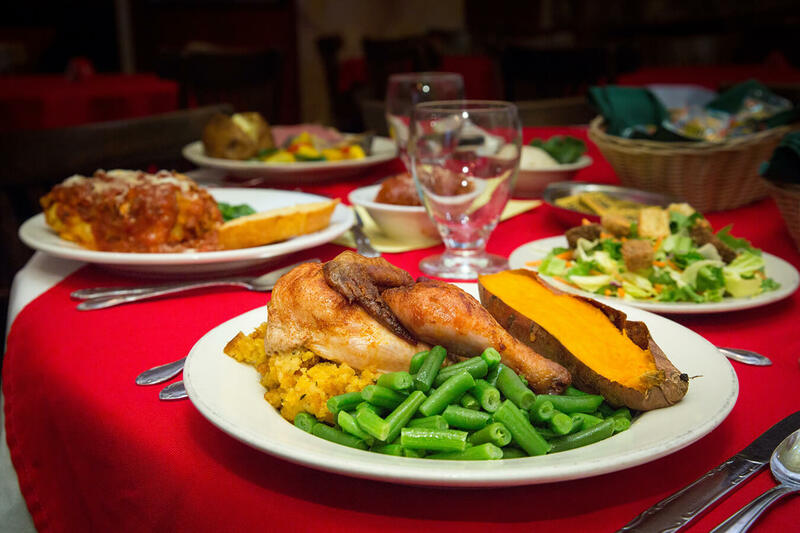 Channel your inner Miss Marple and solve a crime over a 3-course meal! Treated as a special dinner party guest, you’ll be seated in a small intimate theatre where a cast of wacky characters will lead you through a full-blown investigation. Humour is embedded in the plot but what really makes Sleuths Mystery Dinner one of the funniest shows in Orlando is the on-going interaction between the cast and the guests. Improv is the actors’ strong suit, so you’ll have to think on your feet, if you want to catch all the witty pop culture references. By the end of the night, you will have taken part in a live interrogation and you will have placed your bets on the identity of the culprit. If your theory turns out to be right, there will be fun prizes to win! Top Tip: It’s a family-friendly show but the jokes may get a bit cheeky from time to time. What better way to put a smile on your face than with some cute animal shenanigans! The Clyde and Seamore’s Sea Lion High Show at SeaWorld Orlando is a hilarious adventure, featuring sea lions, otters, walruses, humans and more. Join the sea lion duo Clyde and Seamore on a quest we can all relate to – to pass their final high school exams on a tight deadline! Lots of mischief and slapstick humour combined with the cheerful personalities of the animal actors are guaranteed to tickle your funny bone! Top Tip: Sit in the “Soak Zone” to be closer to the action and get splashed! Child laughter is a powerful source of energy and the Monster Inc. cast at Magic Kingdom surely knows how to harvest it! This side-splitting comedy show is an absolute must-see at Disney World! See Mike, Sully and more of your favourite Monsters, Inc. heroes take to the stage with hilarious stand-up comedy. The interaction between the performers and the audience is great fun – the little ones love it! You can even add one of your own jokes to the script. Text it to the Monsters before the start and it might just make the cut! Top Tip: You can use your FASTPASS+ to skip the lines to the show. 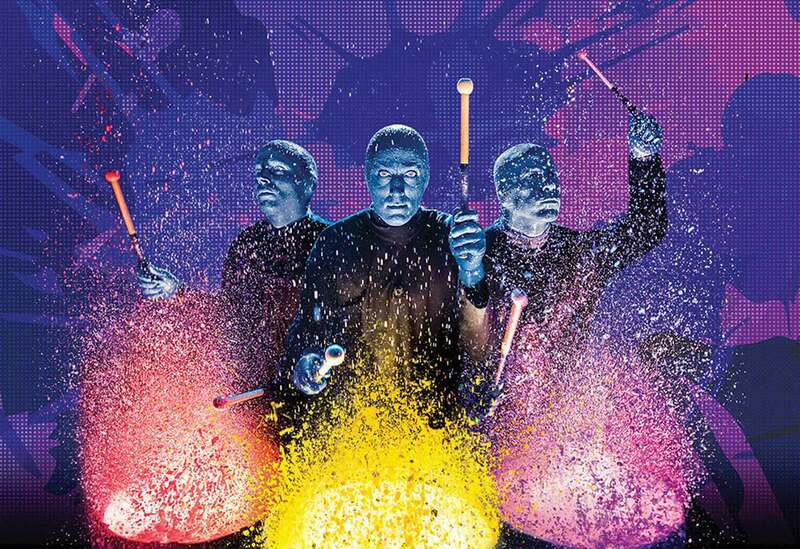 When we talk about funny shows in Orlando, we simply cannot leave out the Blue Man Group! It’s an awesome, funny and creative family-friendly experience, incorporating theatre, concert, comedy, special lighting effects and LOTS OF PAINT. If you’re planning a trip to Orlando, you must have already come across the Blue Man Group but if you’ve never seen the show before, chance are, you’re a little bit confused and unsure what to expect. All you need to know about the blue men is that even though they don’t say a word, they will have you laughing throughout the night. Hang around after the end of the show. The Blue Man group members come out to take pictures with the crowd. It’s your chance to snap the selfie of a lifetime! Top Tip: Bear in mind, if you sit at the front (in the first 3 rows), you’ll be given a poncho, which you definitely need to wear. Otherwise, you’ll end up rather wet!